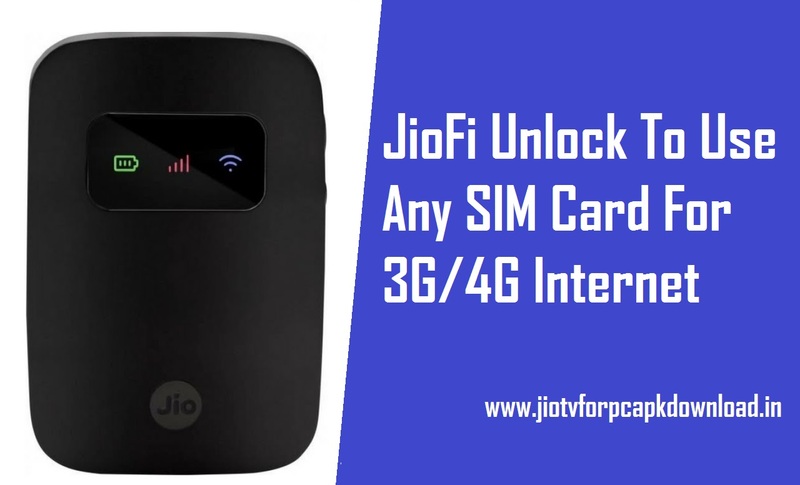 How To JioFi Unlock: Jiofi is the best wireless hotspot data Card Device at a prize Rs 999. Jiofi Device is available for Flipkart and Amazon, Jio Store. Jiofi device provides a high-speed 4G internet connection. You Can Easy to connect Jiofi Device on your 3g and 2g smartphone using wifi network. Then Access High-speed 4G Data and download Jio4g Voice app on your 2G/3G Smartphones to make HD Voice Calls with Jio Sim in your Device. Then JioFi Devis Download speeds up to 150 Mbps and uploads speed up to 50 Mbps. Very User-friendly Hotspot Wifi Device. Then you can Be Recommended to connect up to 10 Wifi Enabled Devices. (Smartphone, Laptops, Tablets and even Smart TVs). JioFi allows to connect up to 32 devices. But Unfortunately jiofi hotspot Device Support for the Jio Sim Only. 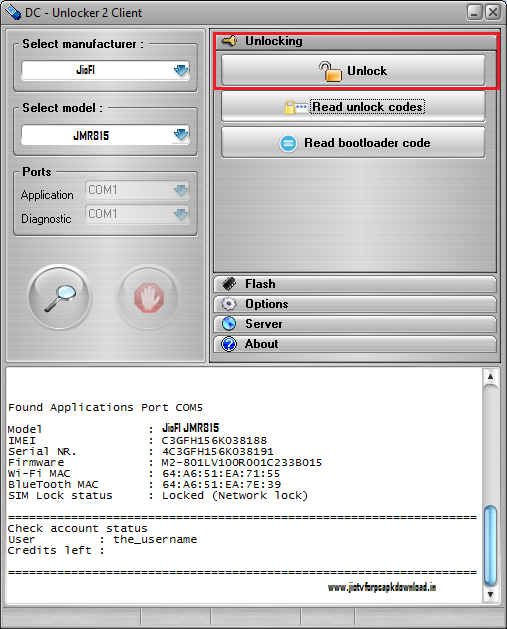 But Don't worry Guys how to Unlock Jiofi Device Step By Step Guide Given Below. JioFI Device Using ALT3800 Processor. Then JioFI JMR815 and Latest Model Jiofi 6, Jiofi M2S Displays Notification Lights for indicating its Strength notification for battery level and Whether the 4G mode is enabled. Now jiofI Devices can also be used as portable storage and upto support for 64 GB.Then User Easy to Download Jio 4G Voice app on the smartphone to make HD voice and video calls. Best Portable WiFi Hotspot Device. Then Free 4g LTE Sim Provide a Free Data offer. Very user-friendly Layout and You can Easy to Connect your Smartphone..
Now This Device Also Available For Reliance Digital Xpress And Digital Mini Store. 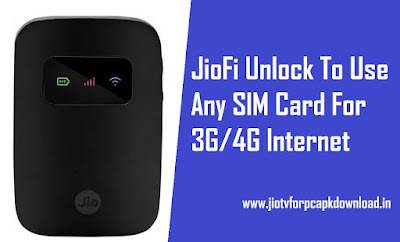 You Can Easy to Unlock Jiofi Device and Use Any Sim Card for 3G/4G internet. 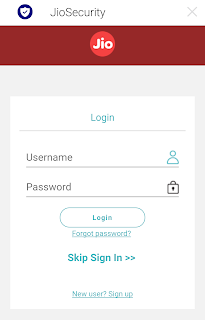 In the market lot online Datacard Unlock software Available for Example Dc Unlocker but this software lot of problem found and this Dc Unlocker software also Paid software. So Friends follow the simple step to Unlock Jiofi Portable Hotspot. First Goto Download And Install UMC (Universal Master Code ) Software. You Can Easy To Download Because of Free software. 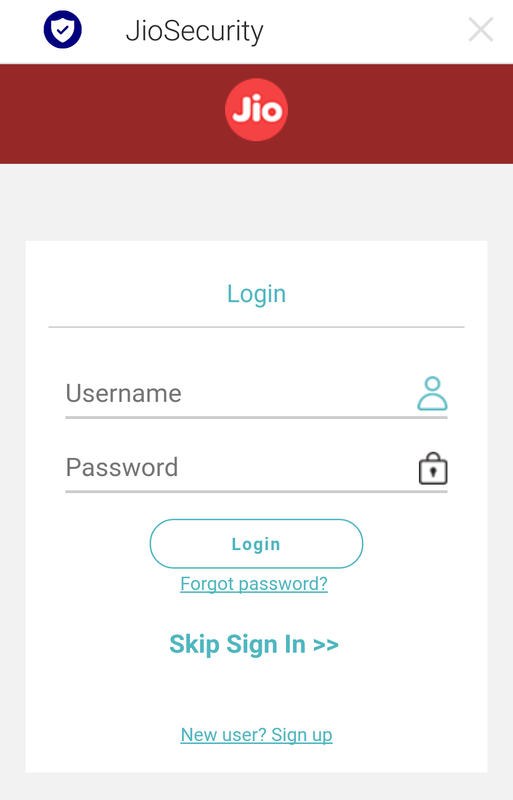 After Open The Software And Select Modem Manufacturer and Model of your Jiofi. 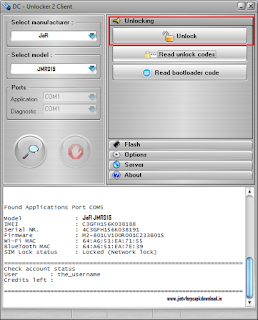 Now Type The IMEI Number of your Jiofi Device. After Click on Calculate Butten. 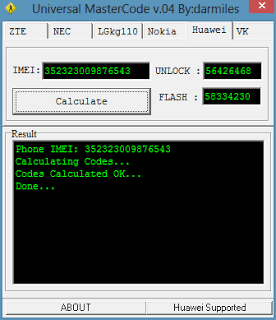 Then Now Show the Unlock Code and Flash Code. After using this code to unlock Jiofi device. Now Install any other network Sim On Your Jiofi Device. Enjoy using any other network on the jiofi device. First, open Browser in a device which is connected to a jio wifi hotspot. Then Type The Url Address. After Login your Username and password. After Click On the Browser Select the firmware file and click Update. You Can Easy to Update. And Device Automatic Reboots and Enjoys the latest firmware. Jio tv app for android.